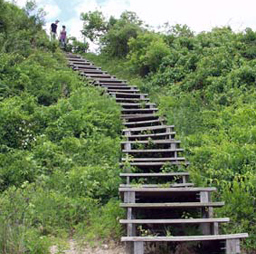 Join a park ranger for a walking tour of Fort Tilden’s fortifications, and learn about the fort’s role in defending New York Harbor through two world wars and the Cold War. 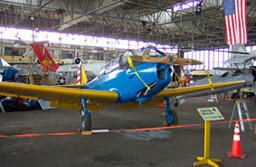 Join a park ranger for a tour of Floyd Bennett Field’s historic Hangar B. See and learn about all the aircraft which are a part of the park's rich aviation history! 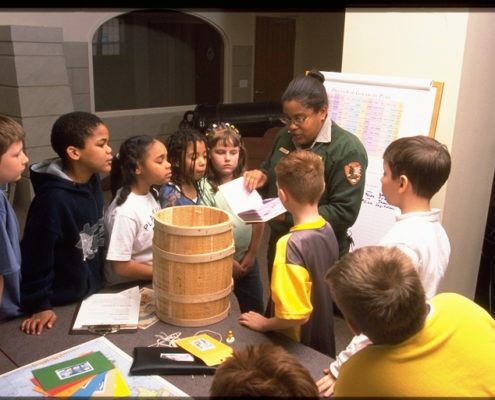 Bring children ages 3 to 6 years old to Fort Wadsworth for a story hour at Mont Sec House. Hear tales of spring and of bears, and other critters. Commemorate Memorial Day at Fort Wadsworth by learning how Americans during World War II, helped the war effort by mending and remaking clothes.